Located in Dunbar, Scotland. Founded in 1719. 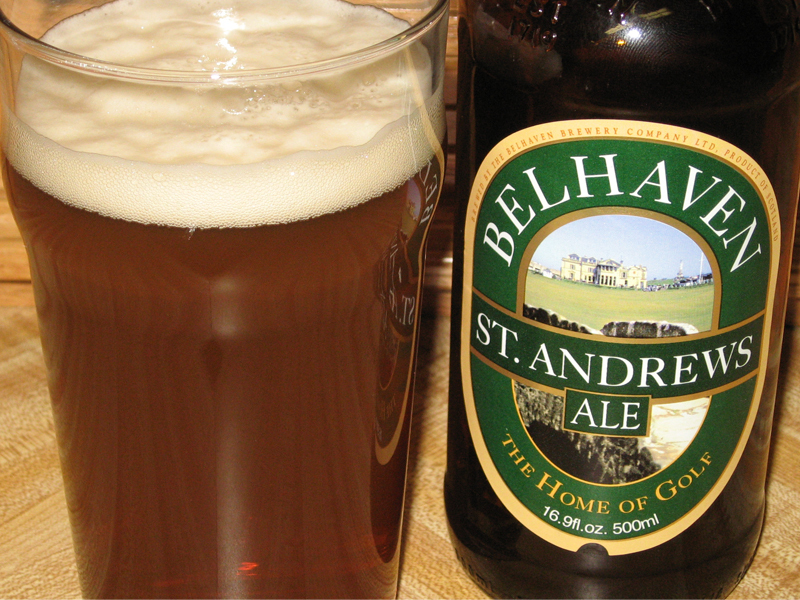 The largest and oldest surviving brewery in Scotland.